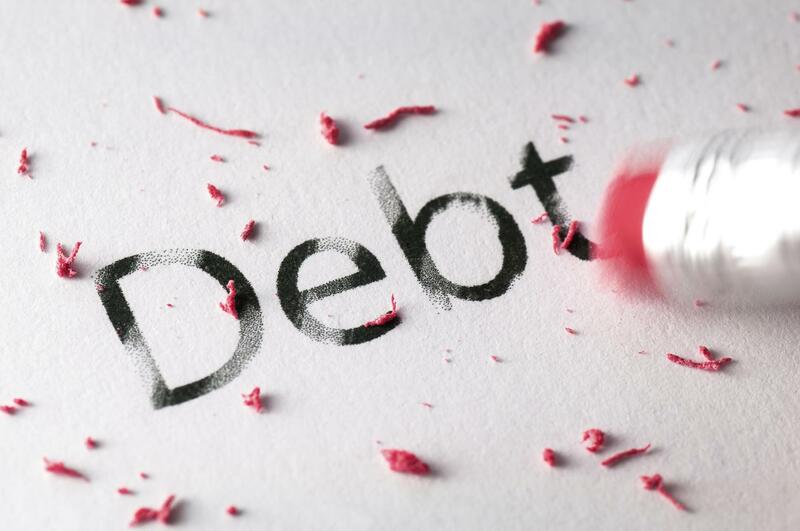 Authors of a recent Student Loan Study have concluded that Congress should create new classifications for both federal and private student loans and make some of them dischargeable in bankruptcy. 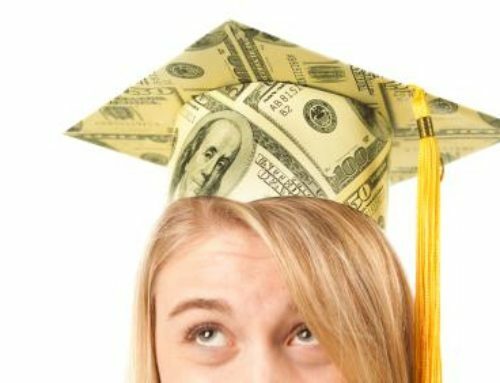 Under current law, as any Washington or Oregon debtor can tell you , student loans are almost always impossible to discharge in bankruptcy. 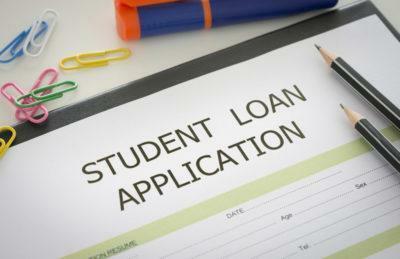 The report calls for two student loan classifications. 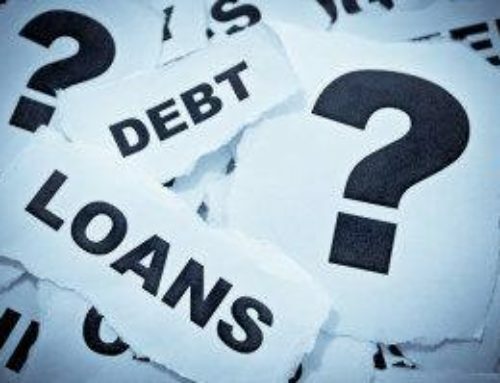 Loans would be either qualified or non-qualified. 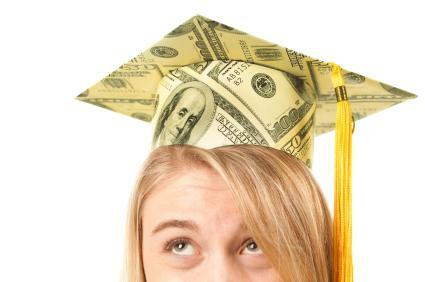 Qualified student loans would remain protected from bankruptcy discharge. No In order to receive this status. 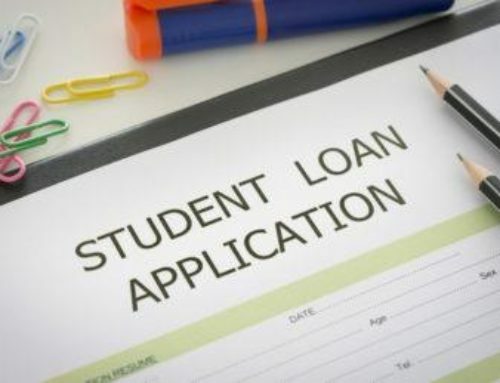 The loans would have to offer manageable repayment terms such as capped interest rates and would only be offered to students in college programs with proven records with respect to job placement. 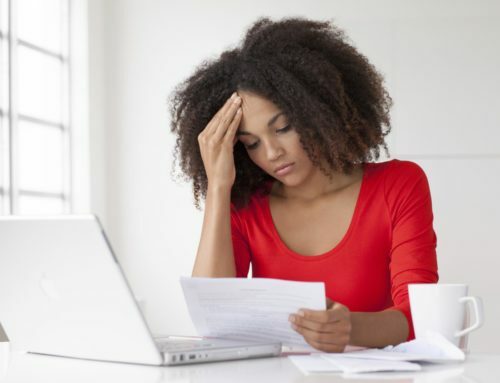 Non-qualified student loans, loans with untenable repayment plans for students who enroll in inadequate education programs would be eligible for chapter 7 bankruptcy discharge after a certain waiting period. The solution proposed in the report is long overdue. 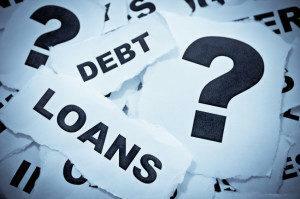 The percentage of students taking out student loans has risen exponentially in recent years. 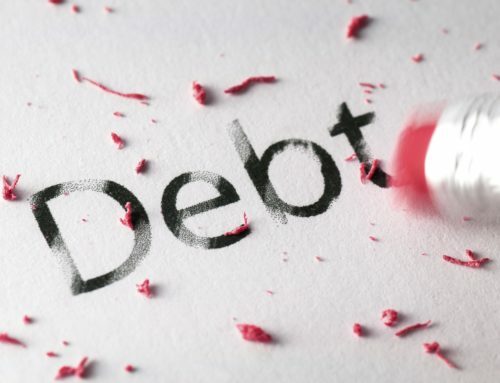 During a bad economy with a bleak employment picture and a decline in manufacturing jobs, more and more people in both Washington and Oregon have felt compelled to take loans in the hopes of finding job security. Because the employment picture has remained bleak post graduation, we now have more than seven million college loan borrowers in default. It seems that anything would be better than the current status quo. 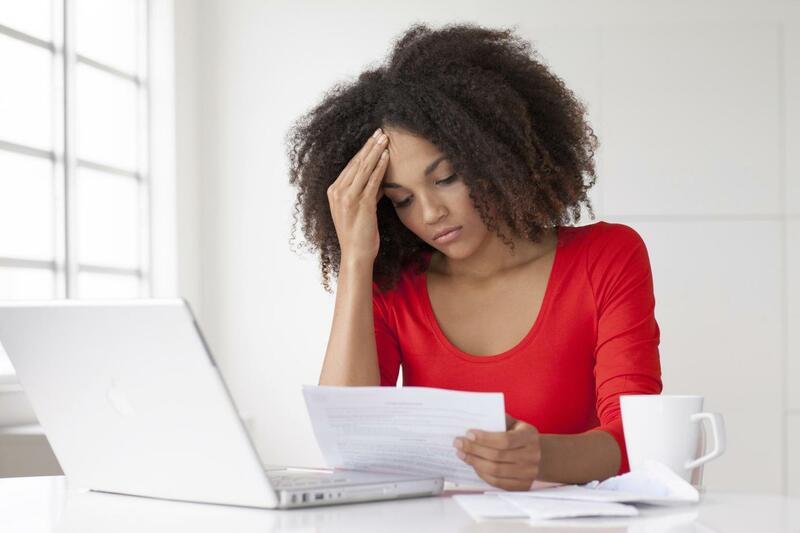 If you are struggling with student loan obligations give our office at call or set up an appointment at any of our Oregon and Washington locations.